When it comes to the global transportation of valuables, speed and safety is everything. That is why when organisations need to move their assets from A to B, they choose Brink’s Global Services, a risk management and secure logistics firm with more than 150 years of experience in the industry. 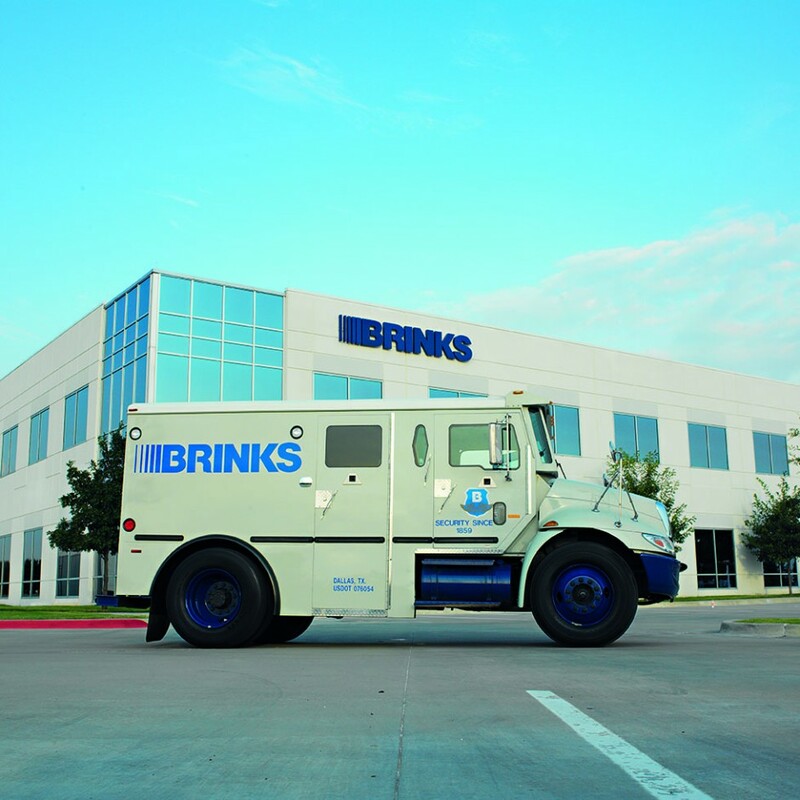 Whether it’s a bank looking to execute a gold trade transfer, a government that needs to move sensitive documents between departments, or a jeweller looking to move their valuables, Brink’s is the only company that can offer the piece of mind and the relevant expertise to get the job done. Over the course of its history, Brink’s Global Services has built a reputation for quality, secure service.